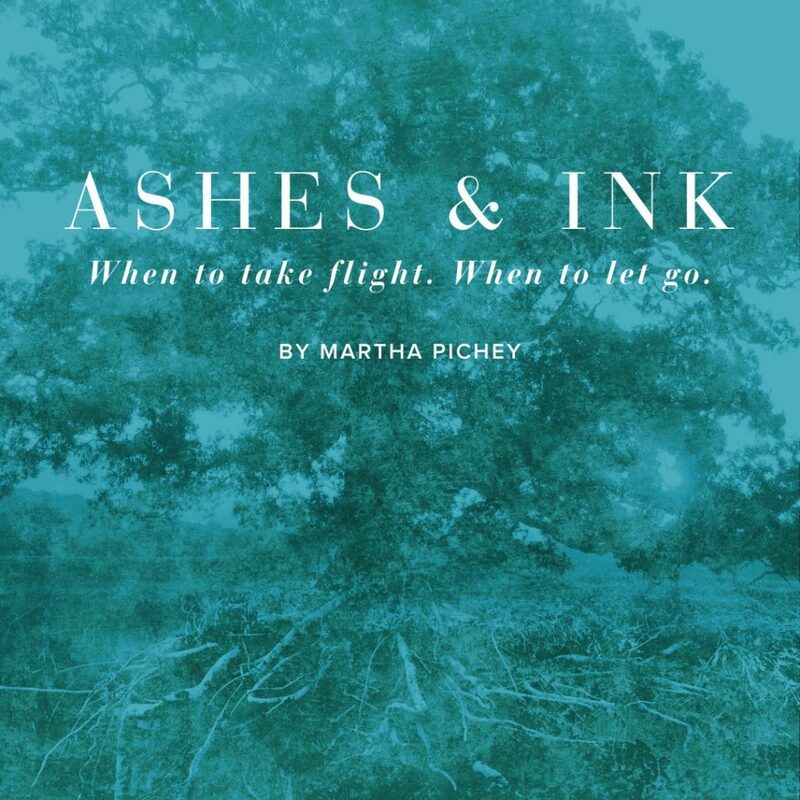 Martha Pichey is a playwright who began her career in journalism, writing for publications such as Travel & Leisure and Vanity Fair. She is a member of the Playwrights/Directors Workshop at The Actors Studio, and women’s writing collective, The Beehive. Ashes & Ink is her first play. This compelling tale of a mother’s love, a son’s addiction, and learning to let go was a semi-finalist for The O’Neill Conference. Its development has had support from the John Drew Theater Lab at Guild Hall in East Hampton, and a residency at SPACE on Ryder Farm. Nora’s Playhouse presented a stage reading of Ashes & Ink at EAG’s Guild Hall in New York City in May 2017. Ashes & Ink was then presented as a stage reading at the debut of Nora’s Salon South at The Mission House in Montgomery, AL in October 2018.